Investigating the deep connections of the Chedraui family in Mexican politics and business. 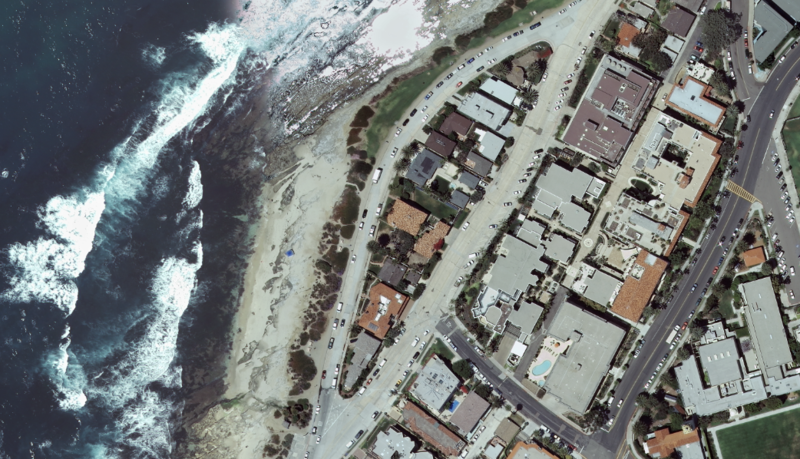 Aerial photo of 417 and 418 Coast Boulevard South in La Jolla, California (Imagery available from the U.S. Geological Survey). In part 2 of this series, we’ll examine subsequent transfers of title. 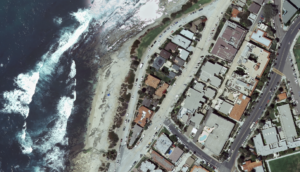 ChedrauiLeaks previously wrote about Marcos Fastlicht Sackler in connection with his 2017 purchase of another La Jolla condo. Mark Fastlicht Y Sackler, more commonly known as Marcos Fastlicht Sackler, is a prominent businessman whose daughter, Sharon Fastlicht, is married to Televisa Chairman Emilio Azcárraga Jean. ChedrauiLeaks.org has noticed that the media in Mexico contains very little information about the business dealings and personal assets in the United States of what could be termed Mexican elites, wealthy business people and politicians. ChedrauiLeaks is not stating that members of the Chedraui family or its businesses had any involvement with this property. ChedrauiLeaks.org is a project of the United Food and Commercial Workers International Union.